"To be involved in such an incredible World Cup on home soil and see the way the country embraced the team was really special. Its been a privilege to be able to work with the likes of Brendon McCullum, Kane Williamson and Ross Taylor day-in and day-out and to see the records theyve accomplished has been very satisfying; as has the development of younger players like Tom Latham and Henry Nicholls." 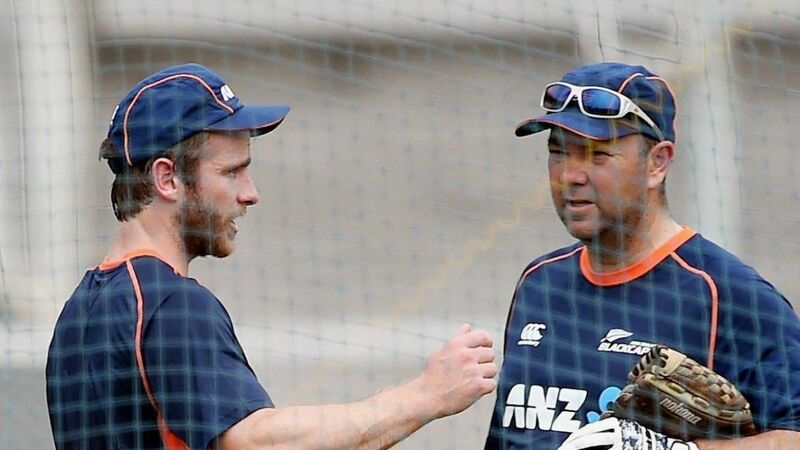 Williamson paid tribute to a coach he has worked with for more than half his career. "Macca has a huge passion for the game and hes constantly trying to challenge players to get better," he said. "He has a lot of cricket knowledge and will certainly be missed by the group, although maybe his fielding warm-ups on those cold mornings wont be."